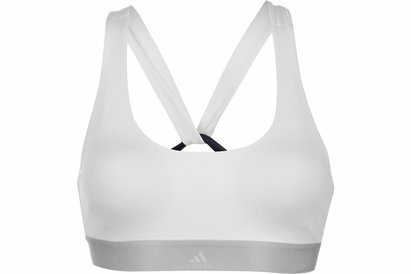 Step up your workout game and wardrobe with this adidas All Me 3 Stripe Ladies Sports Bra in a Black and White colourway. 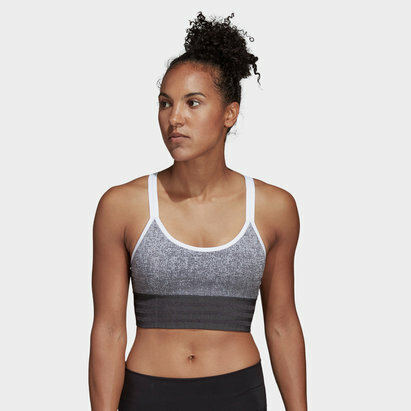 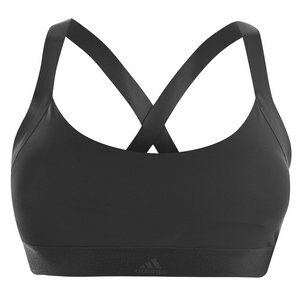 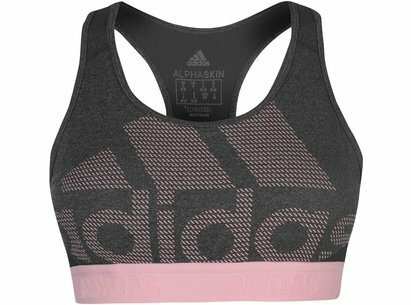 Great for your next training session, the adidas All Me 3 Stripe sports bra is designed with thin straps, a racerback and elasticated hem for support. 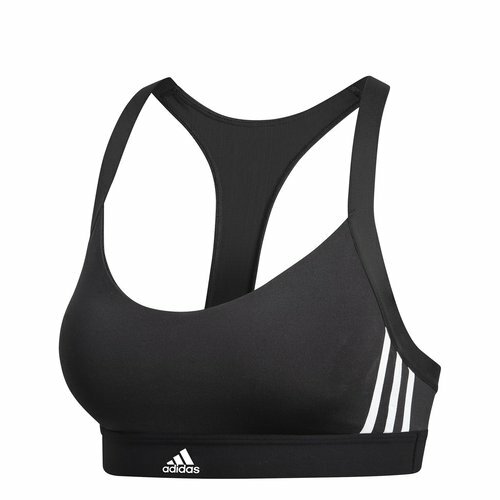 The bra has removable pads that are quick drying and mesh panelling to help with breathability. 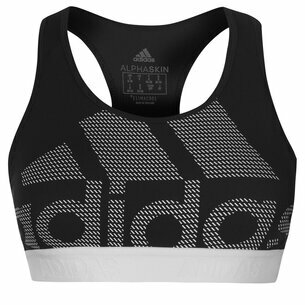 The design is complete with three stripe detailing and adidas branding.